Note! Due to a large amount spam lately I have temporarily suspended the possibility to create accounts and edit pages. The main idea of this wiki is to provide high resolution images of Sega ST-V games and art but also general information about the Sega ST-V system. 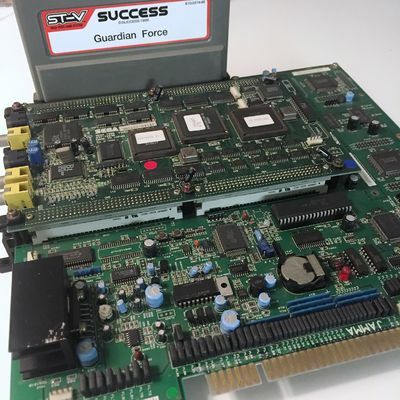 You're welcome to contribute with images, scans, repair logs and other stuff related to the ST-V system and its games. This page was last modified on 30 October 2017, at 23:44.